The family of the Fuvahmulah City man who took his son without the consent of the mother and transported him from G. A. Kanduhulhudhoo to Fuvahmulah says there is nothing wrong with his actions. 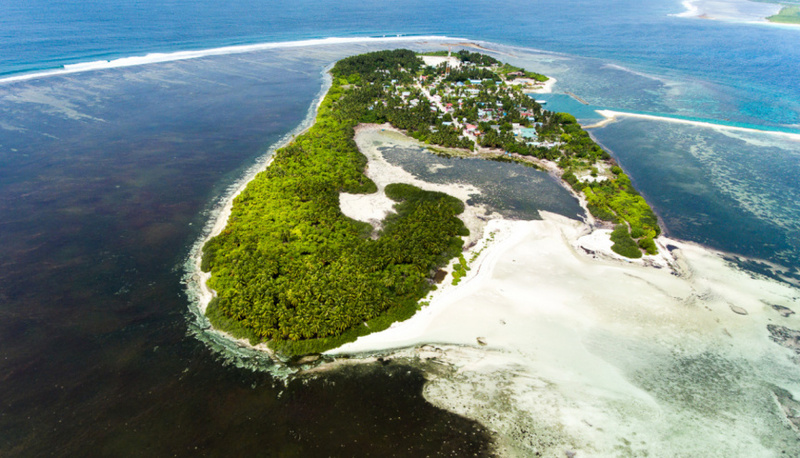 The 33-year-old man left for Fuvahmulah with his three-year-old son last Tuesday on a speedboat arranged by his family. The man and his 23-year-old wife had been living in Fuvahmulah before the woman left for Kanduhulhudhoo with their son. The family of the Fuvahmulah man reports, it hadn’t been his intention to remove the young boy from his mother. But that he wants both the mother and the son to live with him in Fuvahmulah. The man alleged his son wasn’t receiving proper care from his wife’s family. And went to Kanduhulhudhoo on January 11 to bring both his wife and son to Fuvahmulah, says the family member who spoke to ‘Sun’. However, President of Kanduhulhudhoo Council, Ahmed Shaheem reports the man beat his wife before leaving the island with their son. This has been denied by the man’s family. The family reports, the woman had been ordered by the Kanduhulhudhoo Magistrate Court to reconcile with her husband and return to Fuvahmulah with him. The family says officials from both the Maldives Police Service and Ministry of Gender, Family and Social Services have paid visits to the family. And claimed that the authorities did not find any issues. Ministry of Gender, Family and Social Services was not immediately available for comment regarding the family’s claims.